There is truly no definite way of knowing when an accident will happen. Accidents occur unexpectedly and can have major consequences. Since they happen without warning, no one is truly ever prepared for them. However, there are precautions one can take, the same way doctors prepare an effective treatment plan. 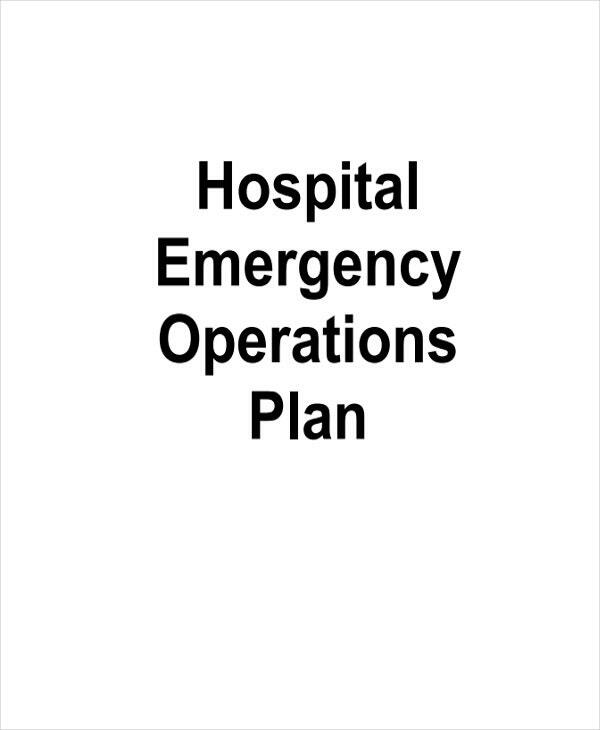 For large-scale incidents, like calamities and other life-threatening hazards, hospitals are required to have emergency operations plan. These establishments have little room for errors, like treatment plan mistakes, because they’re dealing with people’s lives. 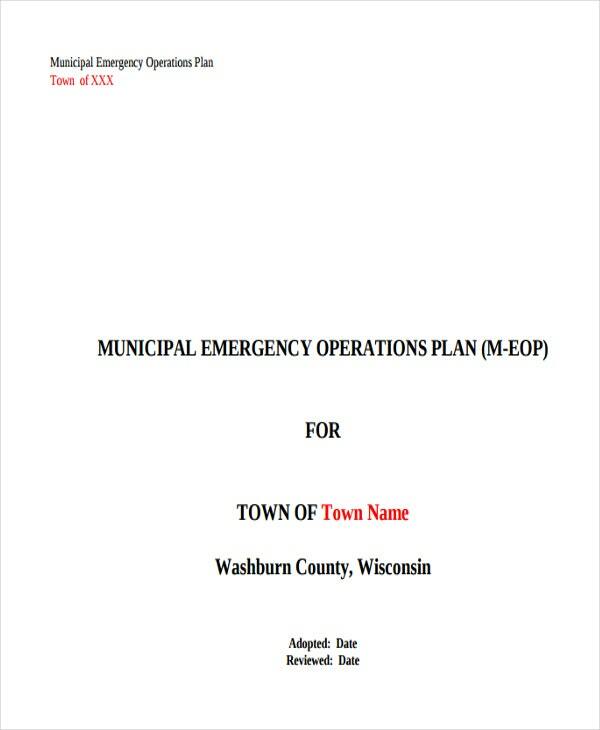 To ensure everyone’s safety, their emergency operations plan must be foolproof, aimed at saving lives. 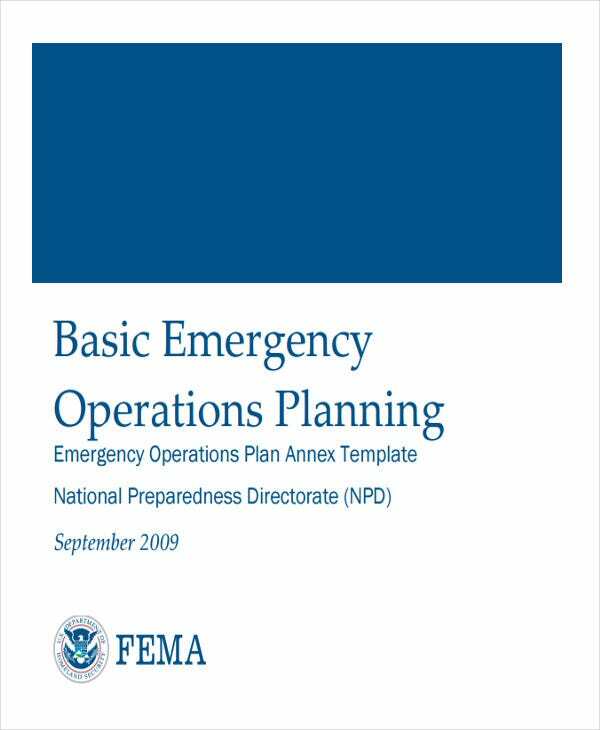 What Is an Emergency Operations Plan? 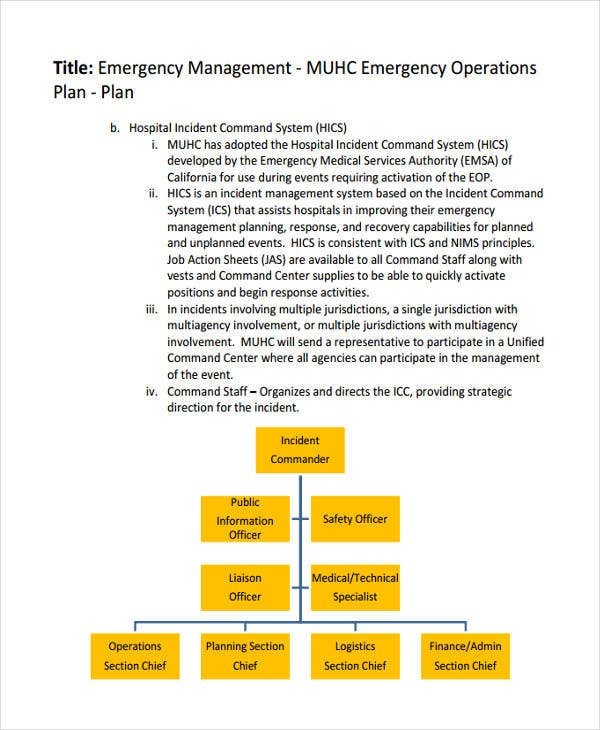 Hospitals also have self-assessment tools designed to score how prepared they are for emergency situations, similar to personal development plan templates. 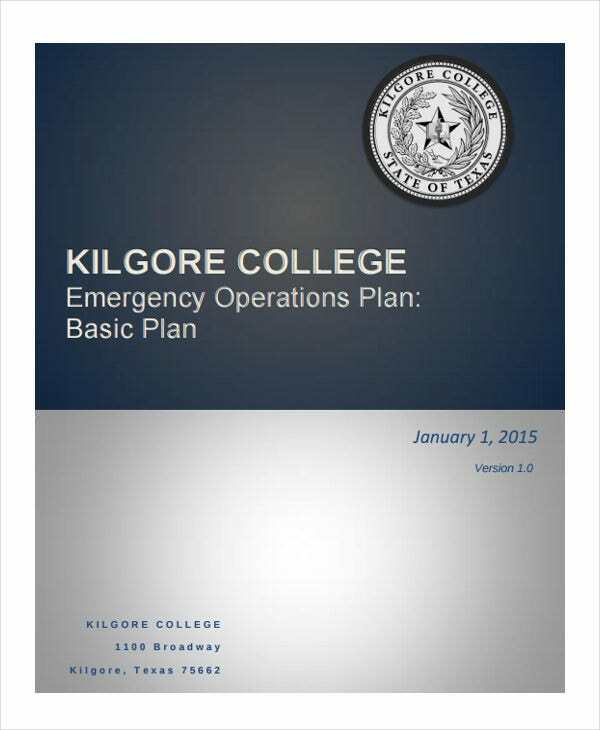 a course that has numerous response procedures, designed for different types of crisis situations. 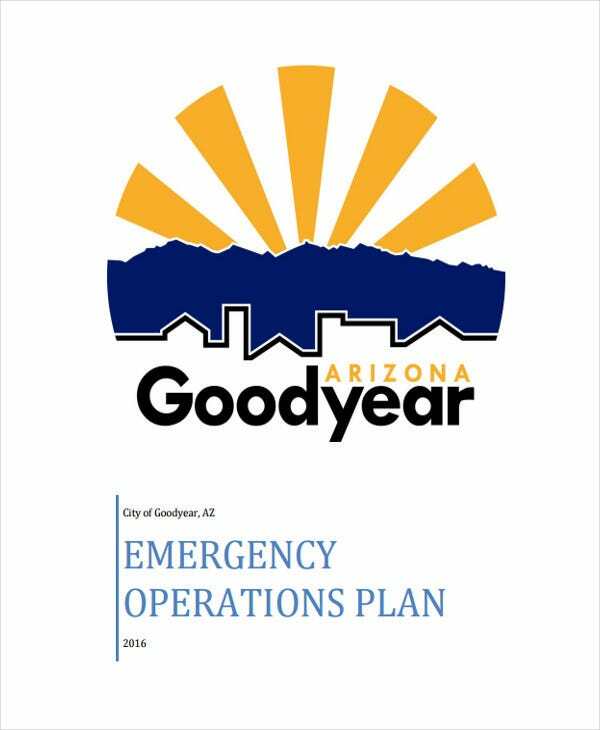 Assessment – The goal of an emergency operations plan is to prepare personnel, so the plan must be well thought of and covers some potential crisis situations. 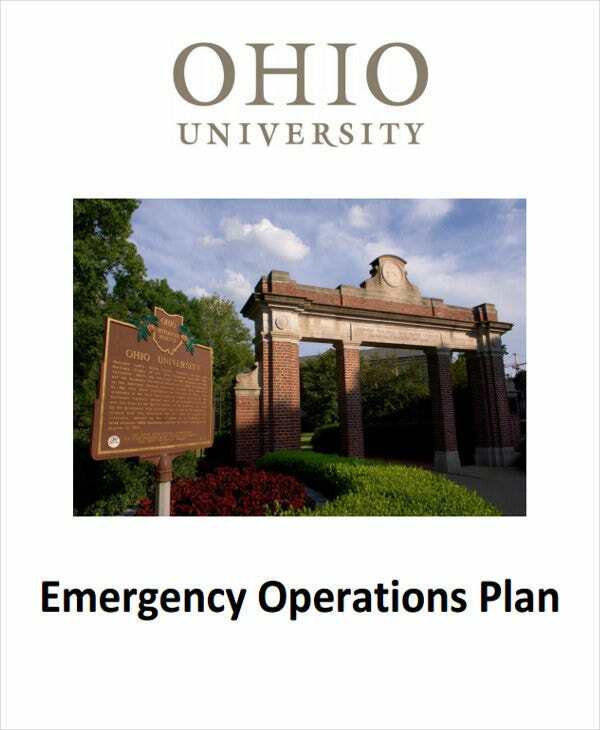 Priorities – It’s important that the emergency operations plan is focused on two priorities: the safety of everyone’s life and damage repair from the incident. Resources – Resources must always be prepared beforehand and they should be stored somewhere accessible. For example, it’s the basic rule to have fire extinguishers strategically placed in certain areas, in case a fire broke out. 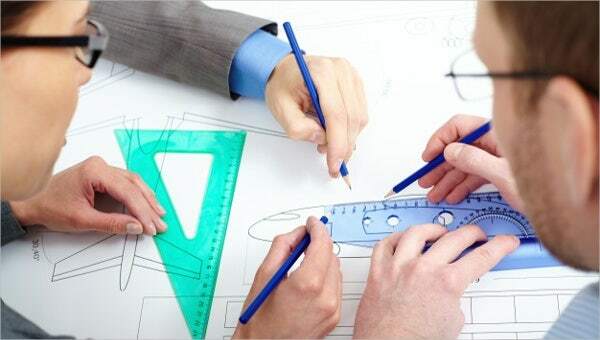 Objective – Every plan has an objective. Even fundraising plan templates indicate their objectives. The EOP must have a solid objective, which should be reviewed from time to time. 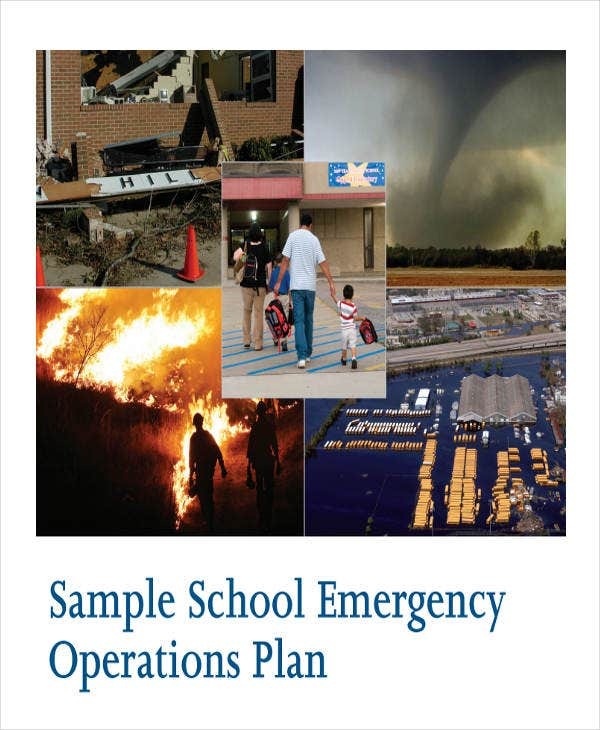 Developing an emergency operations plan is not as simple as it looks, but when done right, it could preserve life.